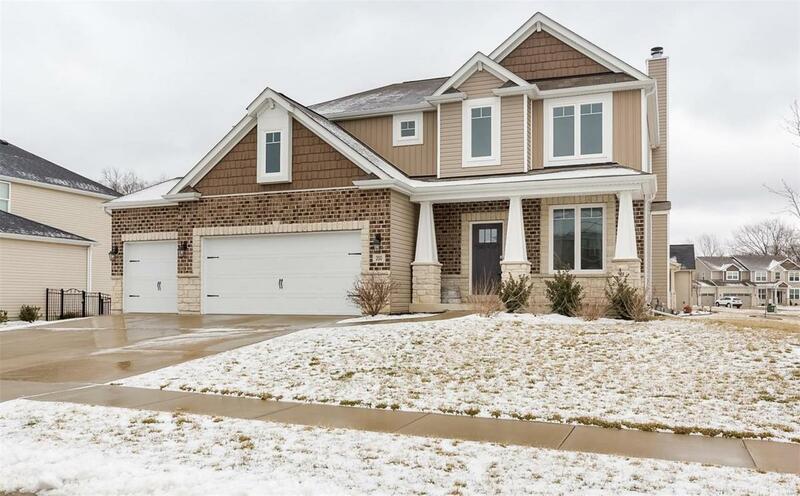 Stunning Oakhurst home just hit the market in O'Fallon! 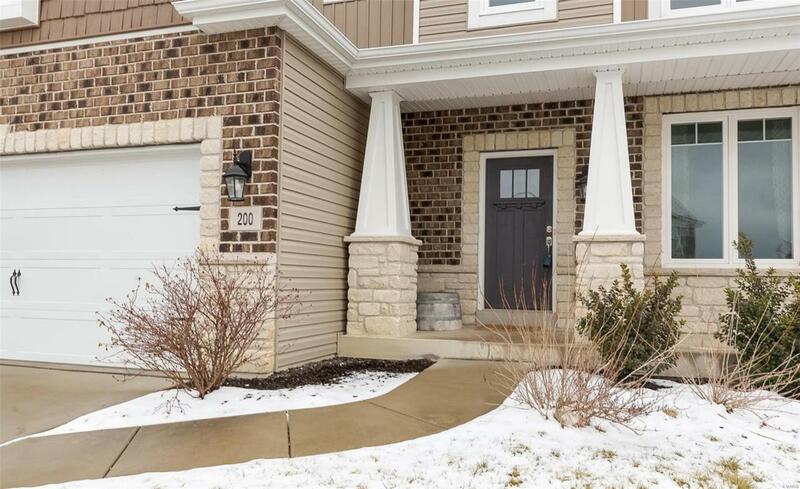 Practically brand new, this 2-story features 4 beds, 2.5 baths & 2500+ sqft of living space! First floor features open layout w/ hardwood floors & fresh, modern paint colors. Custom kitchen finishes incl 42" cabinetry, granite counter tops, peninsula w/ breakfast bar, walk-in pantry, stainless appliances & gas range. MAIN FLOOR LAUNDRY & spacious 3-car garage round out main level. Upstairs, you'll find 4 spacious bedrooms, incl a master suite & loft. Master br features large walk-in closet, private bath w/ dual sinks, separate tub & shower. Entertain on the large deck overlooking a completely fenced-in yard! Immaculate & move-in ready, the work has all been done for you! Unfinished, walk-out basement is ready for buyers' personal touches! 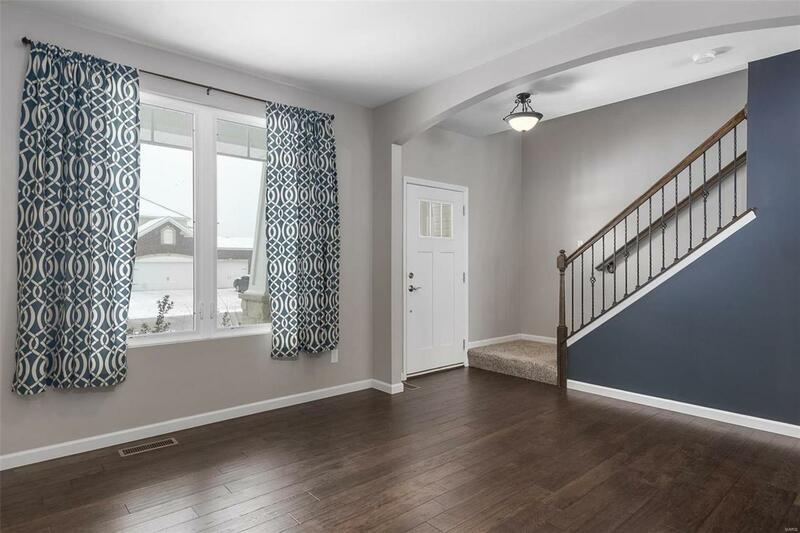 Located in Wentzville School District, this home is zoned for Discovery Ridge, Frontier Middle & Liberty High. SCHEDULE YOUR SHOWING TODAY!